Day of Reckoning: The time when past mistakes or misdeeds must be punished or paid for; a testing time when the degree of one’s success or failure will be revealed. It has been coined the biggest fight in MMA history already by many, and its fair to say that bold statement might very well be true. At UFC 229, Khabib “The Eagle” Nurmagomedov will defend his newly crowned 155-pound title against “The Notorious” Conor McGregor, the man who last held the belt and was forced to relinquish it. October 6 will be the day that severely impacts two separate legacies. Both of these men will be remembered for many, many years to come, but this specific fight will change how both are looked at by the MMA community. – Conor catches Khabib clean while coming in and we witness a similar scene to that of they also understand the two most logical outcomes. 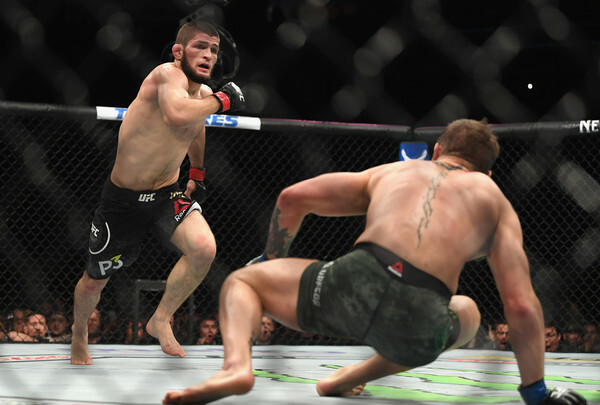 – Khabib ragdolls and controls McGregor on the like “The Eagle” has done to his previous 26 victims, perhaps finishing the fight, or trying to punish Conor for the entire 25 minutes. So with the two most possible outcomes being unanimously agreed upon and a virtual coin flip, it’s important to look at what is at stake for both men. What’s at stake for Khabib Nurmagomedov? The 26-0 Khabib Nurmagomedov has rarely been tested inside the Octagon and has mauled the majority of the 26 men he has bested. Having never tasted defeat, never having lost a single round, Nurmagomedov comes into the bout an overwhelming favorite, and it’s easy to see why. 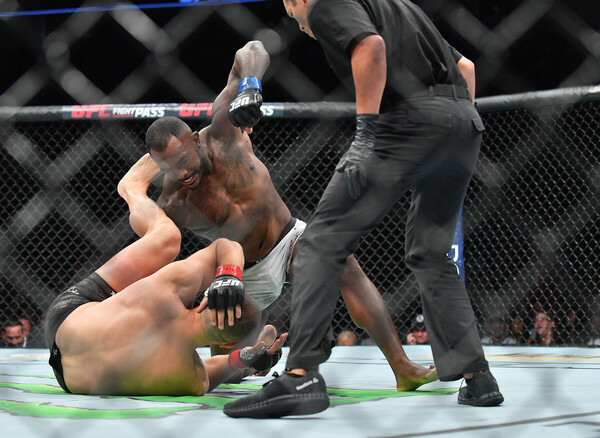 The one rare time a lot of people felt they saw a weakness in Khabib, or his “human” side, was the first round of the Michael Johnson fight back in November 2016. The same New York card that saw Conor McGregor become a two-division champion, Numargomadov fought Johnson in a three-round bout. It was here where many people believed to have seen Khabib stunned a little bit before recovering, taking Johnson down, and dominating the rest of the fight. Michael Johnson showed “The Eagle” isn’t 100% untouchable in round one of their bout, and Khabib had his aura of invincibility slightly dimmed, which will again be at stake for Nurmagomedov in this fight against McGregor. Another major talking point for Khabib doubters is his resume, having only beat two top-five ranked fighters in his 26-fight career. If Khabib makes easy work of McGregor, it will put to bed the excuse of Nurmagomedov not beating the best of the best. Everyone knows of the cursed fight between Nurmagomedov and Tony Ferguson that has fallen through four separate times, and it was there that Khabib could have beat who many people believe is one of the best lightweights in the world, and ended that skepticism right there and then. However, if Nurmagomedov can get it done at UFC 229 against “The Notorious,” then he can finally put that talking point behind him once and for all. 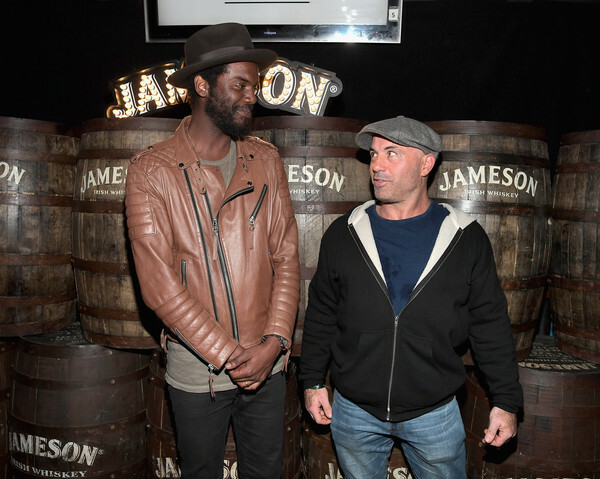 A win for Conor McGregor would be monstrous, and would make him the first man to defeat who Joe Rogan has famously called “The most terrifying lightweight on the planet.” McGregor would finally silence all of his many doubters, leaving them with very little left to say against him. Whether it was “Conor can’t beat wrestlers,” or “He’s been protected by Dana from legit contenders” or “He’s overrated and overhyped”, all of the possible counter-arguments to McGregor’s claim for the pound-for-pound best fighter would seem to then be void. 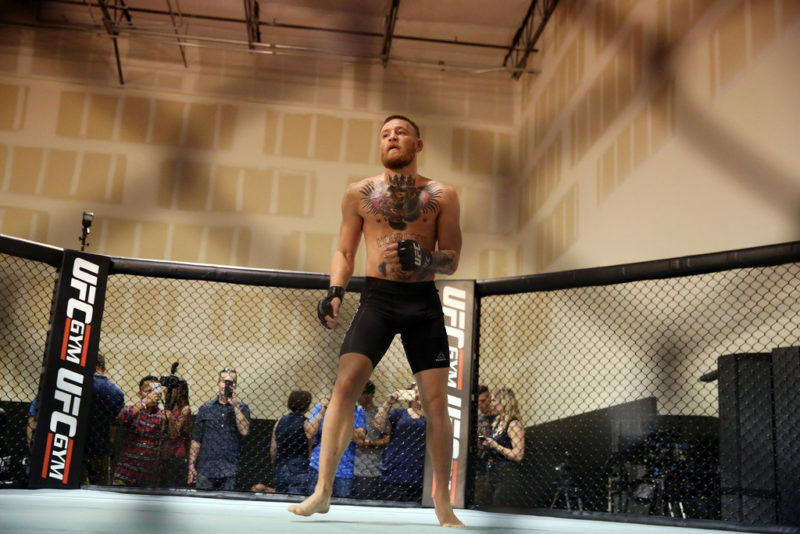 Conor McGregor has done some unthinkable things, all the while saying exactly how and when he was going to do it. Unlike with “The Eagle,” you can’t deny the incredible resume “The Notorious” has. 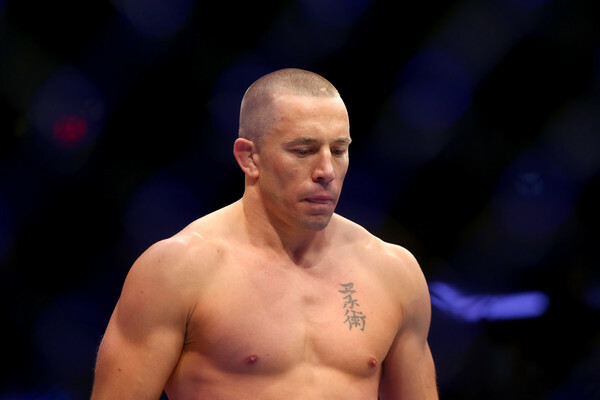 Becoming the first-ever simultaneous two-division champion, while defeating world-class fighters the likes of Jose Aldo, Eddie Alvarez, Nate Diaz, Dustin Poirier, and Max Holloway. For McGregor, a win over Khabib would make it very hard to say he isn’t one of the best pound-for-pound fighters on the planet, even for the skeptics. McGregor has just as much at stake as Nurmagomedov though, with a loss for McGregor making him a mediocre 2-2 in his previous four UFC fights (not including his loss to Floyd Mayweather in boxing). 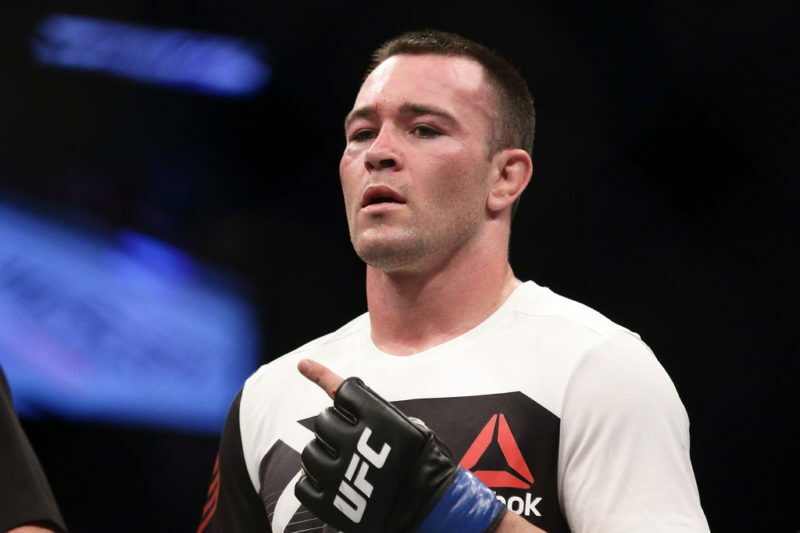 For Conor, a loss would lead many doubters to believe they were right all along, and perhaps everything Conor has done in the past could be forgotten about and pushed under the rug as “flukes”. 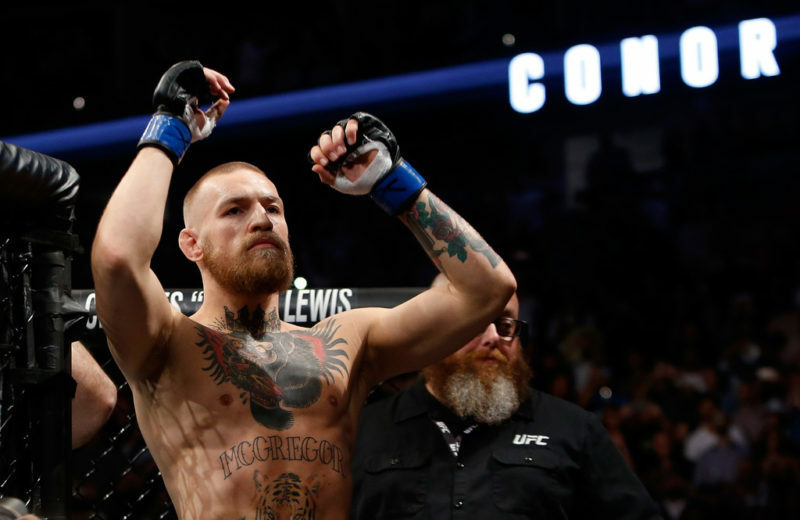 Conor faces perhaps more backlash and criticism following a loss than other fighters, due to his brash confidence and trash talking, which is something that is always at stake for McGregor. When the sun rises on October 7, one of these two men will have solidified themselves as one of the best mixed martial artists on the planet, while one man will have most likely had his weakness exposed to the world in an unforgiving way. The realities of the fight game are gruesome, and only one of these two top-tier fighters can leave the Octagon victorious. For now, all we are left with is speculation until both men step inside the cage, while everyone involved in the MMA community makes their picks for which fighter will leave the winner. As of now, it seems to be split right down the middle, with many people unsure of what exactly will go down on fight night. 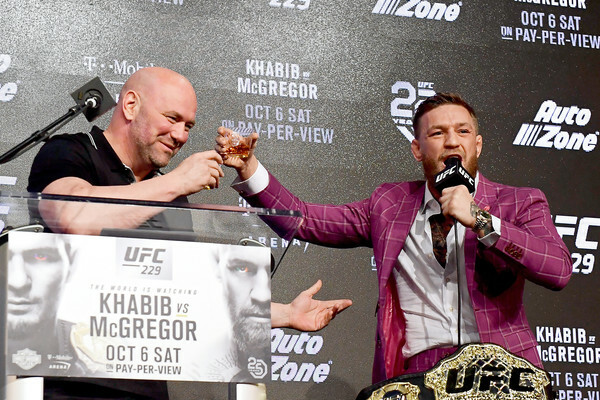 The one thing that is for certain, though, is that after October 6 two separate legacies will be altered, and our beloved mixed martial arts world will never be the same.